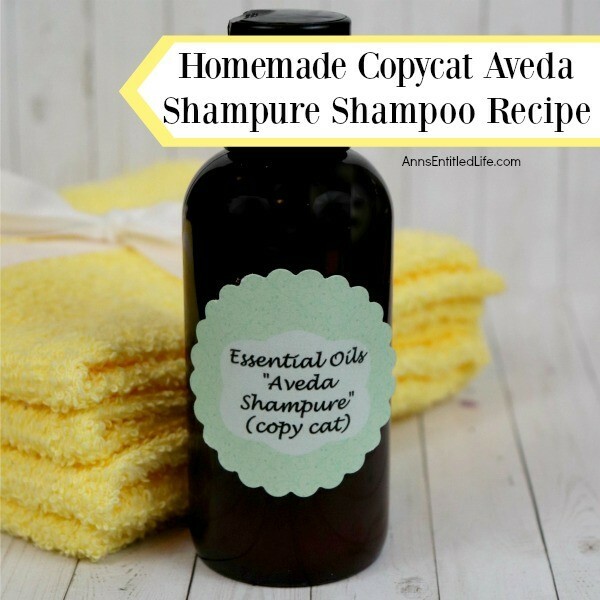 The smell and feel of your hair after washing with Aveda Shampure is simply divine, so why not make your own copycat version of the shampure shampoo at home by following this step-by-step instruction tutorial! 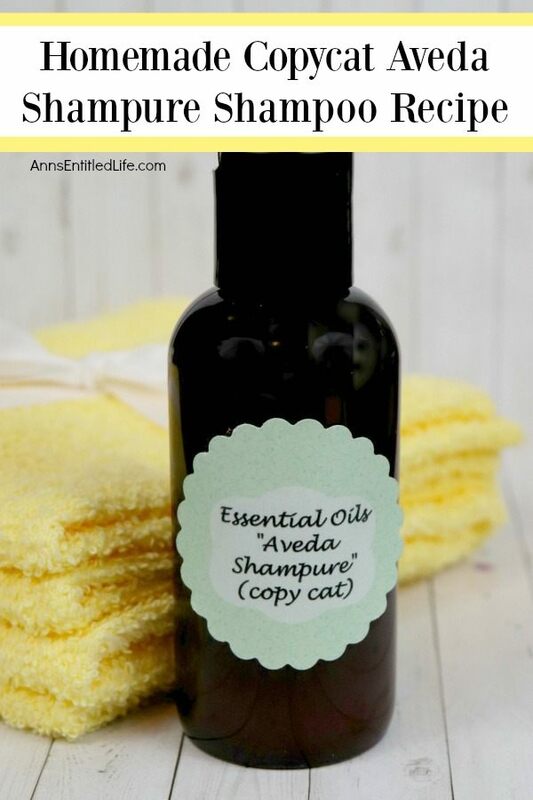 Your hair will feel clean, and smell fantastic at a fraction of the price. 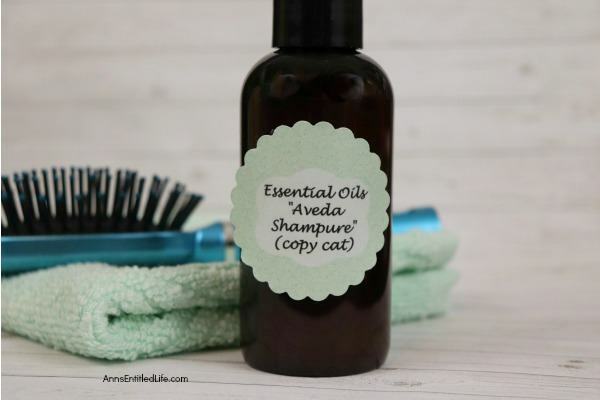 Do you love the scent and cleaning power of Aveda’s Shampure Shampoo? So do I! However, it can be a tad pricey. 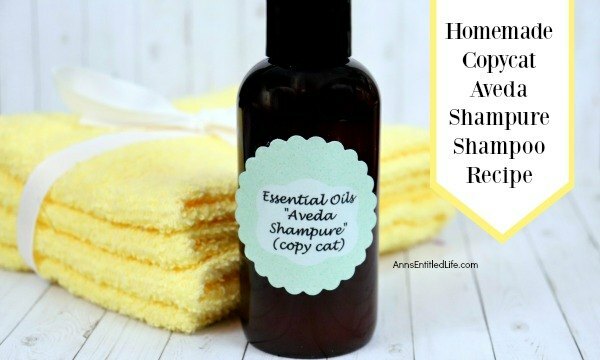 Now, you can buy the real thing or make this copycat shampoo recipe for a fraction of the price. Whatever you decide, your hair will be fresh and clean smelling! • I have no idea if this is safe for color treated hair – and by safe, that means I have no idea if it will strip or dull the processed color in your hair. Ask your stylist if these ingredients are safe for color treated hair. 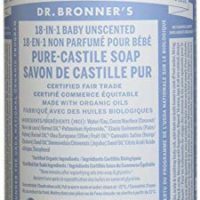 • As with all scents, some people will love this, some people will not. I’ve read reviews where people have not enjoyed the scent of the Aveda Shampure Shampoo, and that always mystified me as I love the smell! Well, to each her own. 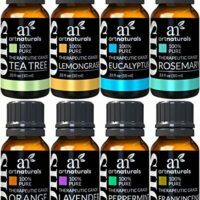 • All the essentials oils are recommended between 5 and 10 drops. You can adjust as you like the scent or dislike the scent. If you like the mixture and want a lighter scent, use 5 drops of each. If you really like the mixture, add 10 drops of each! 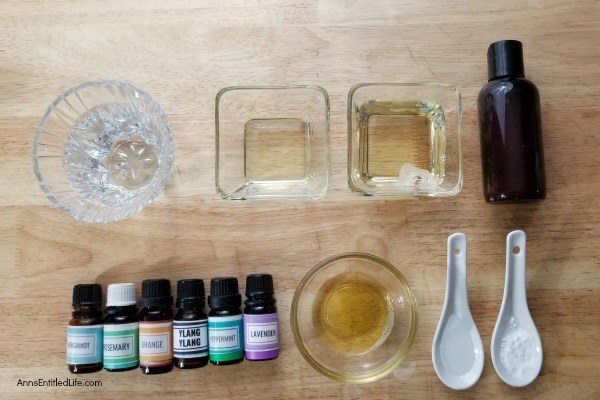 Before you make this the first time you may want to consider adding all the essential oils in a different bowl starting with 5 drops each. See if you like that, and adjust according to your personal scent preference. • Assuming I did the math correctly (double check yourself!) the cost for 8 ounces of the copycat formula is $4 if you use the full 10 drops for each essential oil listed (less if you use 5 drops) vs about $20 for the real thing. 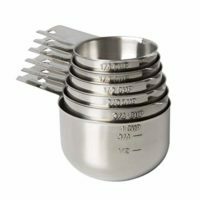 • In a small, microwavable safe bowl, melt 1 tablespoon of coconut oil and 2 tablespoons of shea butter. 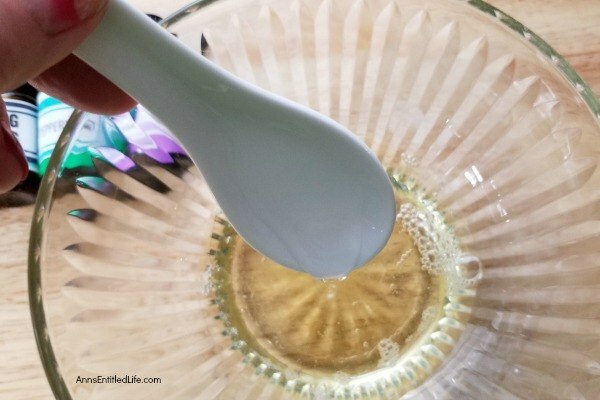 • Add to the melted coconut oil and shea butter mixture: ½ cup liquid unscented castile soap and ¼ cup distilled water. Stir. 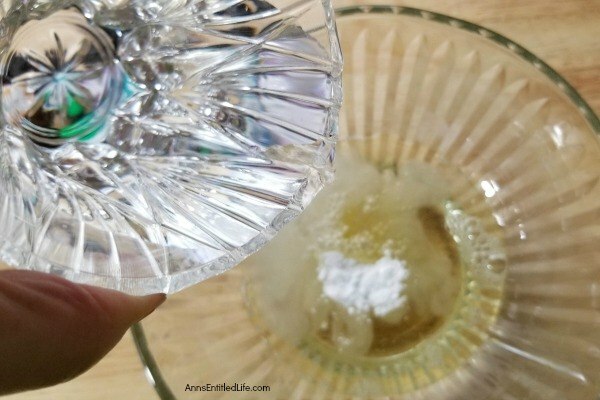 • Add 1 tablespoon liquid glycerin and 1 teaspoon baking soda to the liquid mixture. • Now, add 5-10 drops of each: lavender essential oil, rosemary essential oil, orange essential oil, peppermint essential oil, ylang ylang essential oil, and bergamot essential oil. 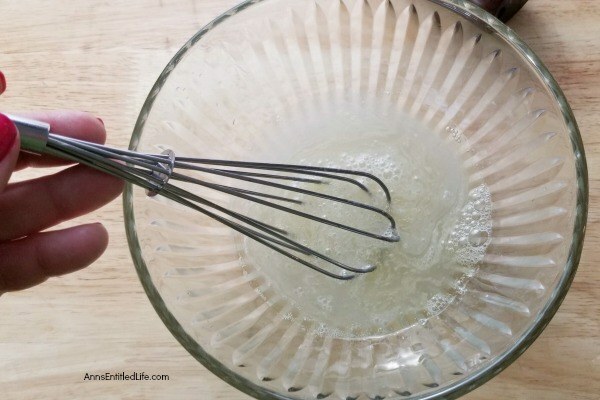 Gently whisk all ingredients together. • Add Mixture to a bottle. • Label if you like. • In a small, microwave safe bowl, melt 1 tablespoon of coconut oil and 2 tablespoons of Shea butter. • 7 Tips for Summer Hair Care – No matter what your age, hair color, or hair style you need to protect your tresses when you are out and about enjoying a beautiful summer day. Wind, sun, salt, chlorine can all damage your hair. Whether gardening in the backyard or spending a week at the beach your hair needs some extra care in the summertime. Here are 7 Tips for Summer Hair Care focusing on ideas to keep your locks healthy and shiny all summer long! 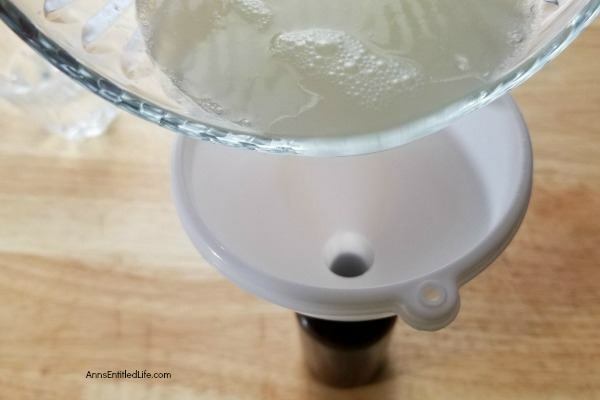 • How To Make Your Own Dry Shampoo – Making your own dry shampoo is simple and inexpensive. Save yourself big dollars over salon and drug store brands, and know exactly what is in your dry shampoo by learning how to make your own sweet smelling dry shampoo with this simple three ingredient formula. • Make Your Own Beachy Hair Spray – Bring that fun and playful beachy look to your hair with this easy to make beachy hair spray! Just a few natural ingredients can recreate that textured and wind tossed look while also conditioning your tresses at the same time. Add a little volume to your hair with this DIY beachy hair spray formula. • For more DIY Beauty Recipes on Ann’s Entitled Life, click here.